Ever since I watched ‘Julia & Julie’, I fell in LOVE with French Cooking; how dishes are created by the harmonious building of flavours, layer by layer, to enhance the main ingredient. It’s about the enjoyment of planning a meal, then sharing it with family and friends (or your own splendid company) – it’s a celebration of food, with audience participation. So while planning my solo-trip to Paris at end of the month, I came across Cook’n With Class in Paris and their most popular ‘From Market to Table’ Cooking Class. 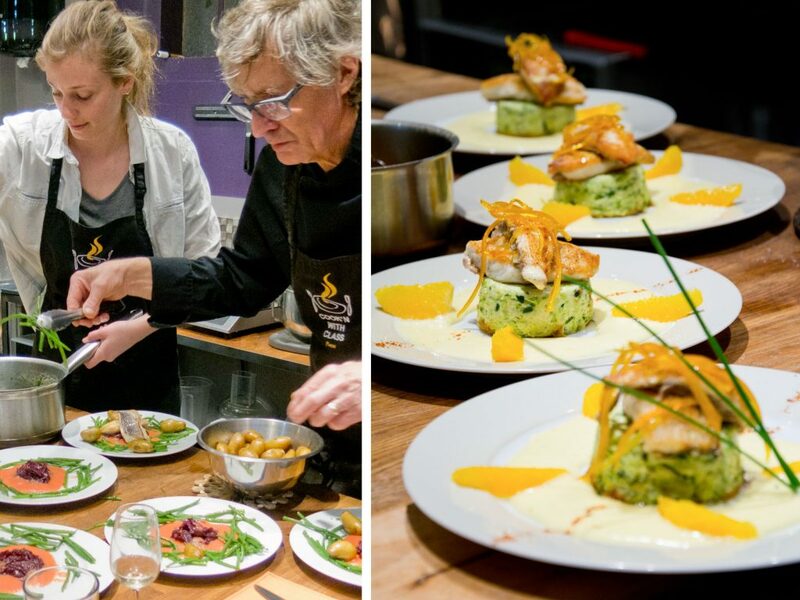 This was the first class that Chef Eric Fraudeau, creator of Cook’n With Class Paris & Cook’n With Class Uzès proposed to visiting anglophone tourists in 2007. 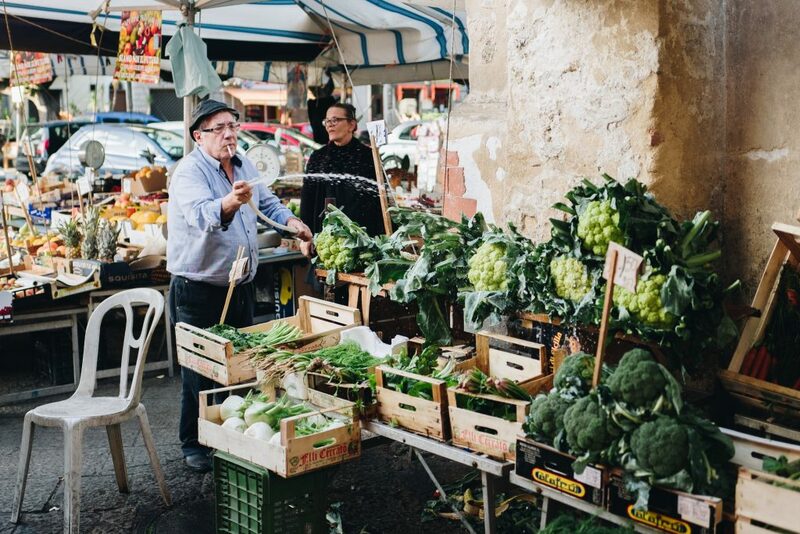 In this class, you’ll learn what it is like to shop, cook and eat like a Parisian with a market visit and cooking class all with an experienced chef as your guide. You will create the menu with the Chef, learn the secrets of selecting top quality produce from the market, and prepare these ingredients in a hands-on cooking class followed by lunch or dinner. The menu is not decided in advance. We will let the seasons and the fresh produce available at our local market shape our meal. You and your fellow participants will interact with each other, the vendors and your chef to get the best products and transform them into a delicious meal. At the end of the cooking class, we sit down and enjoy the 4-course meal together which includes a fine selection of cheeses paired with excellent French wines. In total, the experience lasts about 5 hours. Learn more about the story of Cook’n With Class here.